A dances is a big deal to any teenage girl. Perfect makeup, dress, shoes --- but what about flowers? 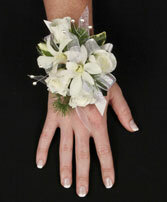 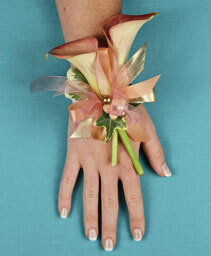 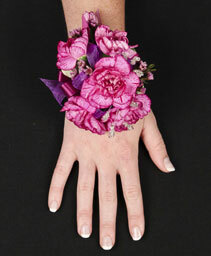 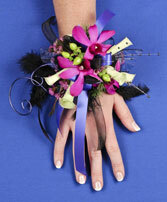 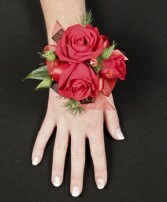 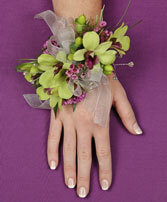 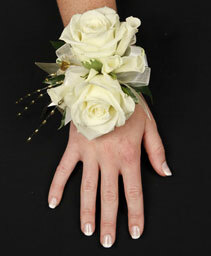 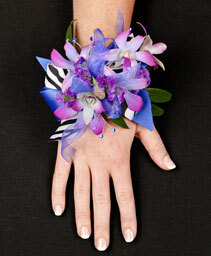 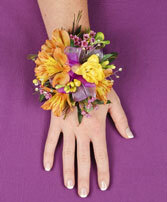 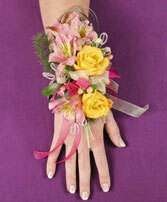 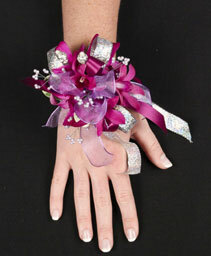 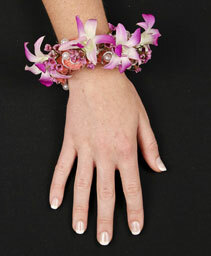 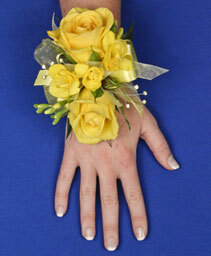 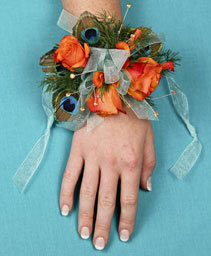 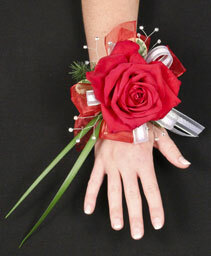 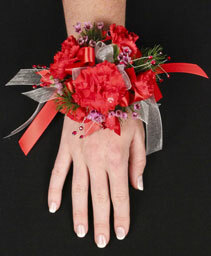 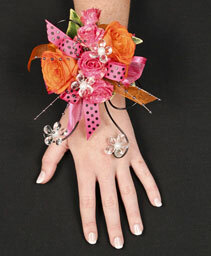 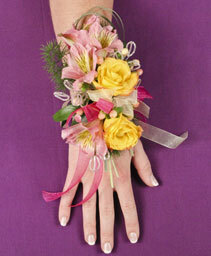 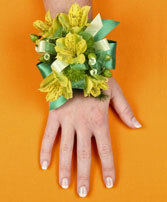 The corsages must be perfect as well! 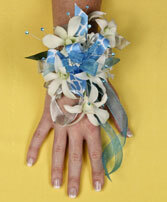 Stop by The Flower Bug and let us help you create a something special. With a picture or description of the dress, we can create something that not only matches, it enhances the dress' beauty.